Wherever you are, and whatever you’re doing, the KnownHost team would like to wish everyone a great Christmas holiday season! We’ve also got some news to share with you – about changes with the products and services at KnownHost. See our Shared Cloud Service – Fully Managed Shared Cloud Accounts backed with cPanel and LiteSpeed. #1 – You Want Performance? You’ve Got Cloud Performance! SSD’s are not a fad – they’re the present and the future. 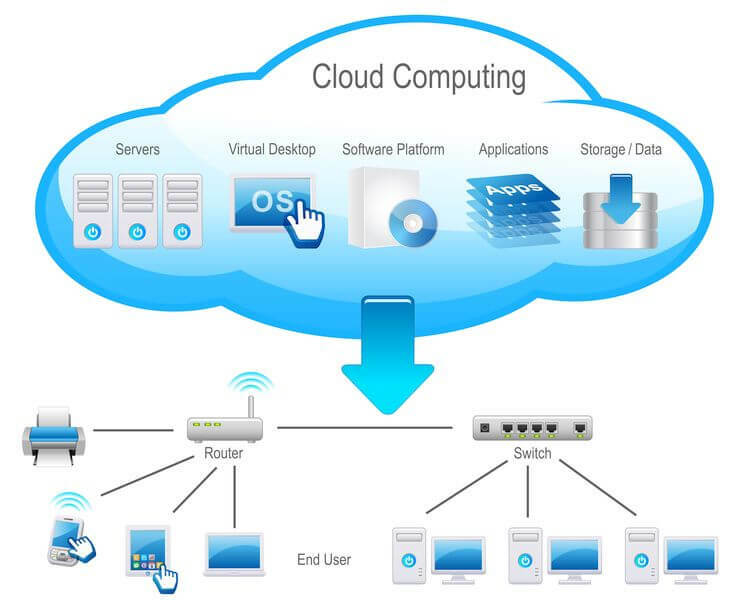 Cloud computing is also here to stay. Light Speed SSD Powered Hosting from KnownHost. That’s why we’ve combined the two into one amazingly ultra high performance product – our (SSD) Cloud VPS! The Cloud VPS product is for those who want all the benefits of cloud computing and also want the highest performance for their website. This is not the cheap and cheerful cloud plan that others sell for under $10. This is the game changer you’ve been waiting for, to supercharge your website performance, give your visitors the best experience (fast and responsive) and boost your sales in the year ahead. Right now, we’ve made it available on our website at the low introductory prices from just $50.40 per month – with some outstanding specifications, and of course pre-optimized, fully managed by our USA support center staff, with free setup, free migration, free backup and free smiles of joy. We’ve listened to our customers, who give us suggestions from time to time (we’d appreciate suggestions from you too). That means we’ve revised our pricing on several products, bumped up the specifications on several, added new products, etc. 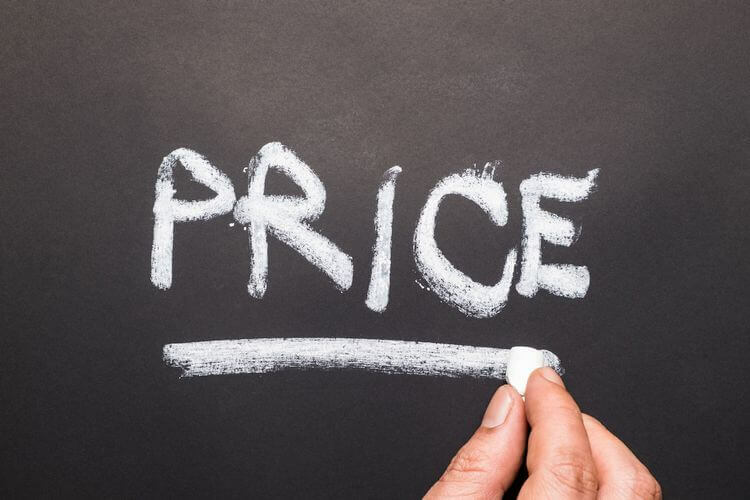 We’re trying to make it easier for you to find what you want, have it preconfigured exactly the way you would like, and price it so it’s attractive and competitive, while still making sure we can pay the uber expert support team who managed your servers enough to keep the best USA-based support team in the industry. We also enjoy being able to buy premium hardware, premium bandwidth, and have enough left for Santa some milk and cookies. One change you’ll notice is that we no longer have VPS and SSD VPS in two sections on our website. From here on out, we’re committing to SSD 100%. All new VPS’s provisioned, whether traditional SSD VPS or Cloud SSD VPS – will all be running on ultra fast SSD’s. We’ve made this change, halting provisioning of HDD based VPS’s, because we believe the future is one where performance is critical to winning the online competition of reaching new customers, engaging with them in a great experience, and retaining them for long periods of time. The only way to win that performance battle is via SSD architecture. Check our our homepage to see all these changes in action! Would you like a hand in finding the perfect hosting plan for your business needs AND would like to get that at a discount?